How much added stress and suffering is your diet costing you? Are you feeling like the woman in the photo here after a little too much celebrating? Guess what. You compound the effects of environmental stress when you have a diet loaded with processed foods, sugar, chemicals, and trans fats, and is low in fiber and actual nutrients. I know you may feel it’s impossible to get away from this type of diet, but it is possible and now you need to decide if you want to feel better. The cool thing is that you can if you change to a diet of mostly whole foods. The tough part is that you need to take steps to make this happen. For example, it’s a new mindset when you shop for groceries. You’ll spend a lot more time in the produce section and avoid the snack food aisle. The fact that you are in the grocery store may be a process change away from eating fast foods and take-out for you. Maybe you are eating a healthy diet and still don’t feel good. Want to know why? Find out during my upcoming webinar, “Fix Your Gut, Save Your Life”. CLICK HERE! This very important event is taking place on Thursday, January 10th. During this webinar I will be sharing lots of information on how your digestion affects the rest of your body. 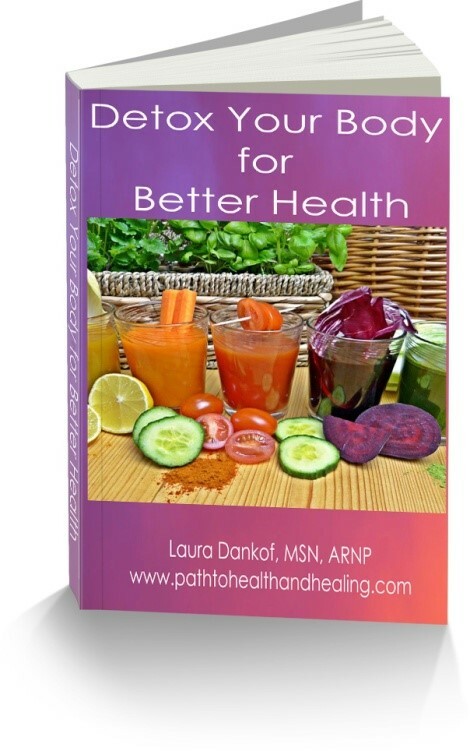 Not only that you will learn strategies to help you start improving your gut health.